The OnePlus 6T is expected to arrive sometime next month, and the rumour mill has been going round about the next flagship from the Chinese smartphone maker. The device is eagerly awaited since it is expected to feature some firsts for the company. Now, recent leaks have pointed out some crucial design upgrades that will be coming with the OnePlus 6T. 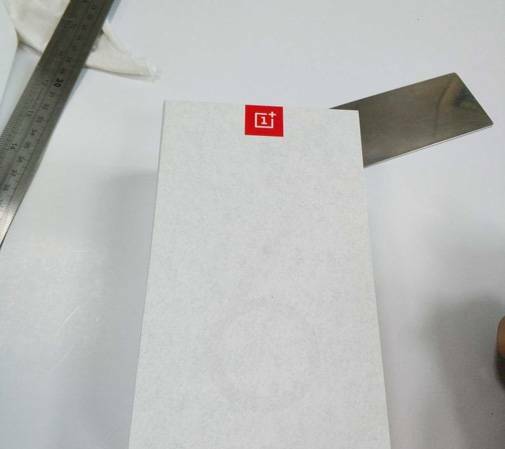 Images of what is expected to retail box of OnePlus 6T has been spotted on Chinese social media platform Weibo and shared on Slashleaks. The inside of box's lid shows the upcoming OnePlus flagship will sport a smaller waterdrop notch, which will house the front camera. The earpiece has been carefully placed atop the notch and not in it. The retail box images also indicate that the OnePlus 6T will come with an in-display fingerprint sensor. 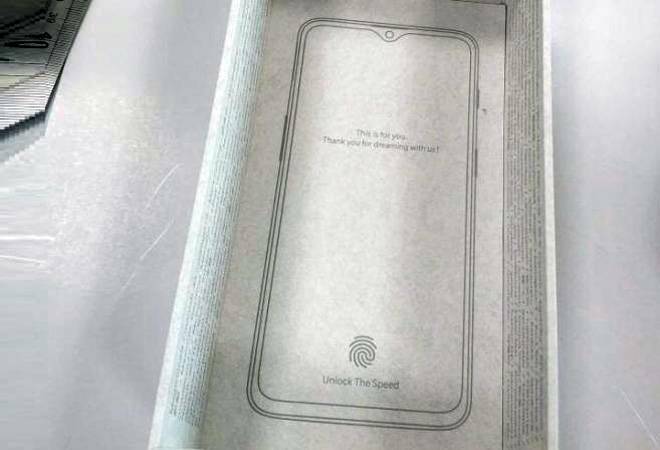 The image of the OnePlus 6T on the inside shows the fingerprint symbol at the botton of the screen with 'Unlock The Speed' written under it. This could again be pointing towards the underscreen sensor for fingerprint unlocking, as well as the emphasis on fast-paced performance OnePlus is known for. Traditionally, OnePlus is known to borrow its designs elements from the Oppo's flagship devices. And both these design elements have already been seen before in Oppo's R17, R17 Pro, as well as Vivo's V11 and V11 Pro, which were released recently. While including an underdisplay fingerprint reader will drive costs up for the OnePlus 6T, it is also in line with the company's policy to drive up base prices of its flagship with every successive generation. Prices for the OnePlus 6T are expected to begin from $559 (around Rs 40,000). 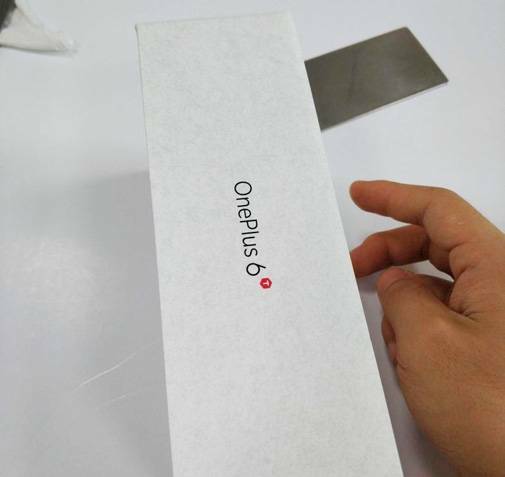 Coming to the box itself, the leaked images show the front with the OnePlus logo and a faint '6' on it. 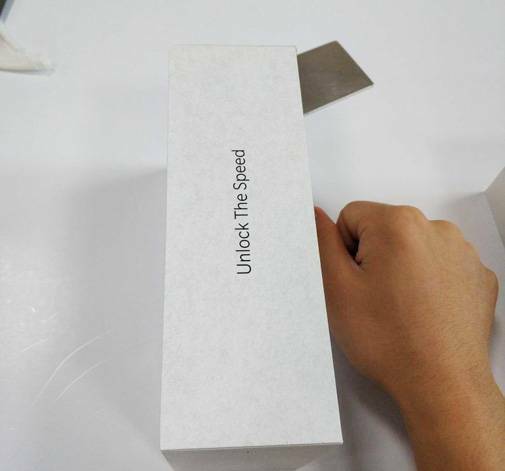 One side has OnePlus 6T written on it, whereas the other side has 'Unlock The Speed' on it. OnePlus is expected to push ahead its launch schedule ahead by a month and launch the OnePlus 6T in October. OnePlus did the same with OnePlus 6 and launched it in May earlier this year.